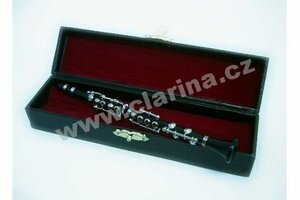 CLARINA CAS401 - alt saxofon E.T.P. 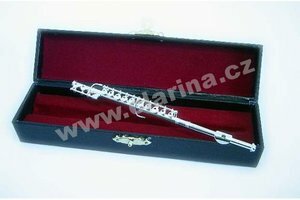 Clarina Music CLARINA CSS601 - soprán saxofon E.T.P. 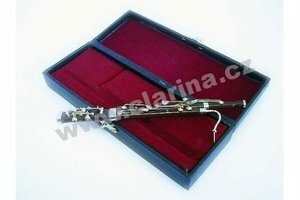 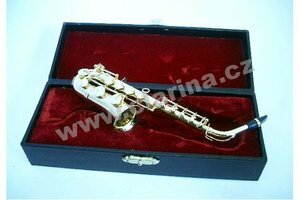 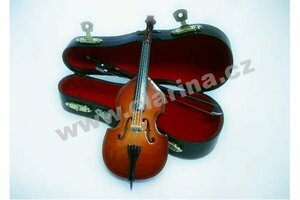 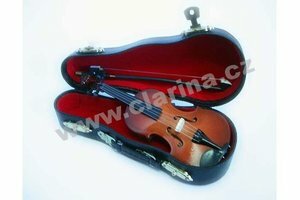 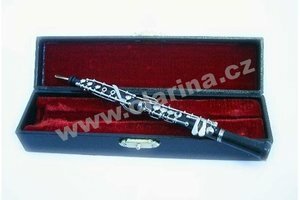 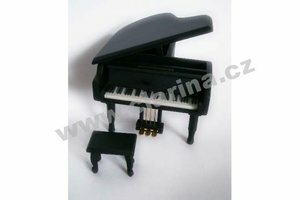 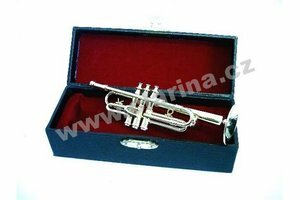 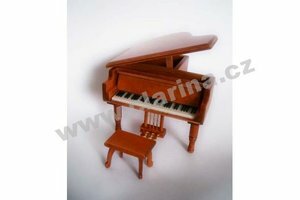 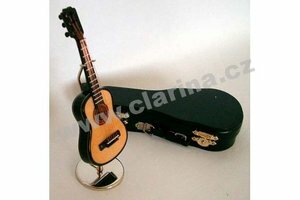 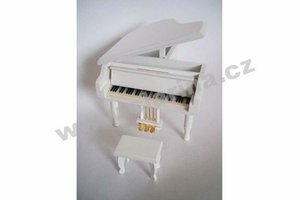 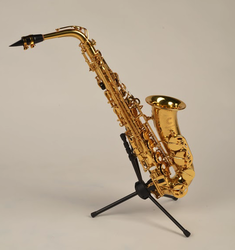 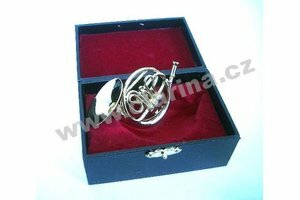 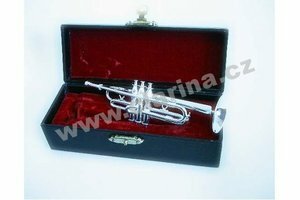 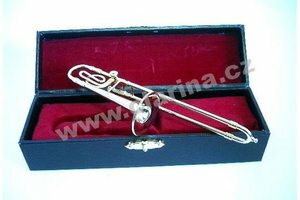 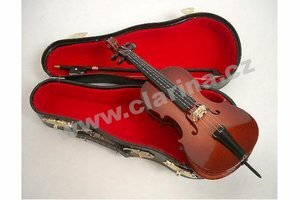 Clarina Music CLARINA CTS401 - tenor saxofon E.T.P.